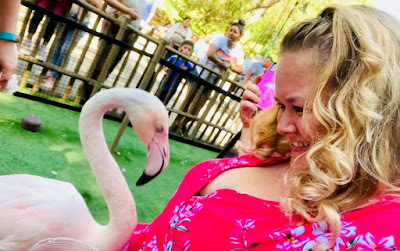 Yesterday we did the Flamingo Mingle at the LA Zoo. Needless to say, we LOVED it! Of course we took tons and tons of pics...but, for now, here's a little sneak peek. More to come!